How Can I Claim Mortgage Express PPI? If you think that you may have been mis-sold Mortgage Express PPI, make a claim before the upcoming PPI claims deadline. The PPI mis-selling saga is beginning to come to a close with the announcement of the PPI claims deadline. All claims must be made before 29th August 2019. 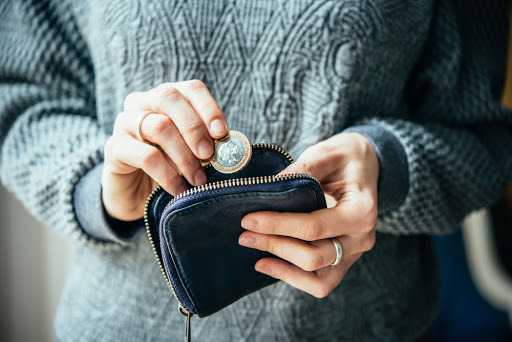 The Financial Conduct Authority (FCA) hope that the deadline will put an end to the mis-selling scandal and encourage everyone to make a claim before it’s too late. With just ten months to go, the clock is ticking. The FCA is using Arnold Schwarzenegger to promote the deadline and have spent £42 million on an advertising campaign featuring the former Governor of California. £30 million of this campaign kitty came from the banks that were involved in the scandal. Mortgage Express is just one of the many lenders who mis-sold PPI to customers. 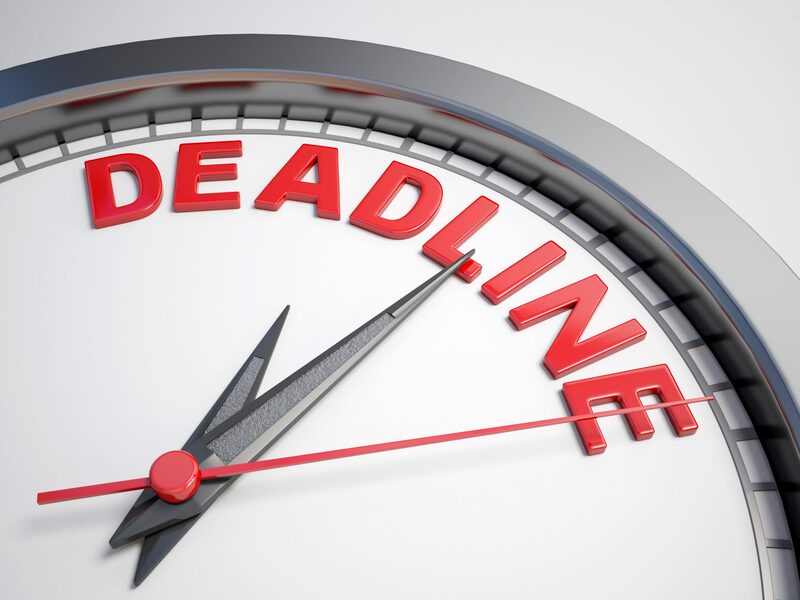 Despite the August 2019 deadline, many people could be facing an earlier claims deadline if their bank wrote to them previously about PPI. So, don’t get time-barred — start your claim as soon as possible to make sure you don’t miss out on reclaiming your money. If you previously made a PPI claim and it was unsuccessful, you might be eligible to make another claim due to the Plevin ruling. This rule means that if over 50% of your PPI sale was a commission, you may be able to claim on this. Thousands of people have made successful PPI claims thanks to the Plevin rule. 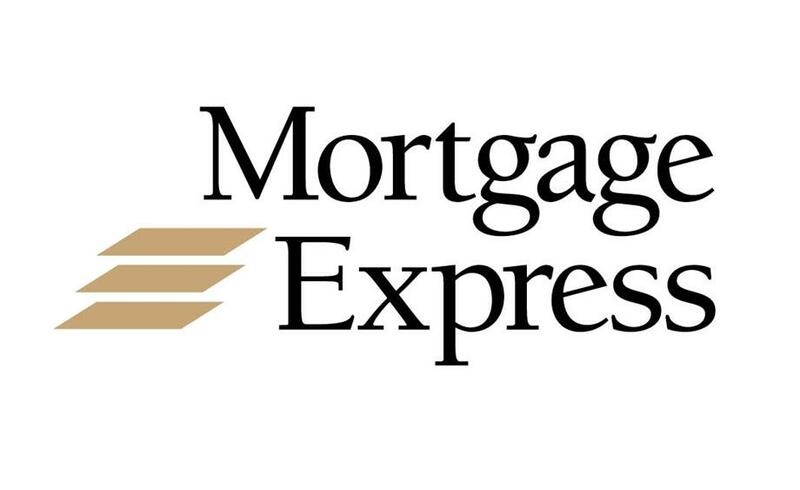 Were you a previous customer of Mortgage Express? Making a Mortgage Express PPI claim is simple with Canary Claims, as we will handle all communication with the company. To find out more about mis-sold Mortgage Express PPI and how to make a claim, read our guide below. How was Mortgage Express PPI Mis-Sold? In 2017, Mortgage Express was one of the most complained about home finance providers. Like many other banks and lenders, Mortgage Express PPI was mis-sold to customers. PPI was often sold as a compulsory product, or the terms and conditions were not explained well to customers. In some instances, customers were sold PPI despite never being able to make a claim on it as it was unsuitable for their needs. Mortgage Express is part of Bradford and Bingley, which also mis-sold PPI. Mortgage Express no longer takes on new customers, but there are many people still paying off their mortgage who may have been mis-sold PPI. If you believe that you were mis-sold PPI from Mortgage Express, have a quick check of your paperwork. So many people never even realised that they were sold PPI, yet have received thousands of pounds in compensation. If you check your old paperwork for evidence of mis-sold PPI, it’s important to remember that the insurance did have other names. It could be listed as mortgage cover, loancare, accident, sickness and unemployment (ASU) or another similar name. Claiming back Mortgage Express PPI is stress-free with Canary Claims. We handle all communication with the banks, meaning you don’t need to worry. With just a few details from you about your mortgage, we will be able to find out if you had PPI and, if it was mis-sold to you, we can make a claim. The first step is to check if you have the paperwork from Mortgage Express. If you bought your mortgage many years ago, we understand that you might not have it anymore. If this is the case, don’t worry: we will do the research and find out if PPI was on your account. All we need is a few essential details such as your name and address. The alternative is to contact the bank directly and inquire about whether it has a record of PPI on your mortgage. Once we have identified PPI, we can contact Mortgage Express for you. The bank will acknowledge that it has received the claim and should reply with an outcome within eight weeks. We hope that all of our cases for Mortgage Express PPI are upheld by the bank and a refund is offered. 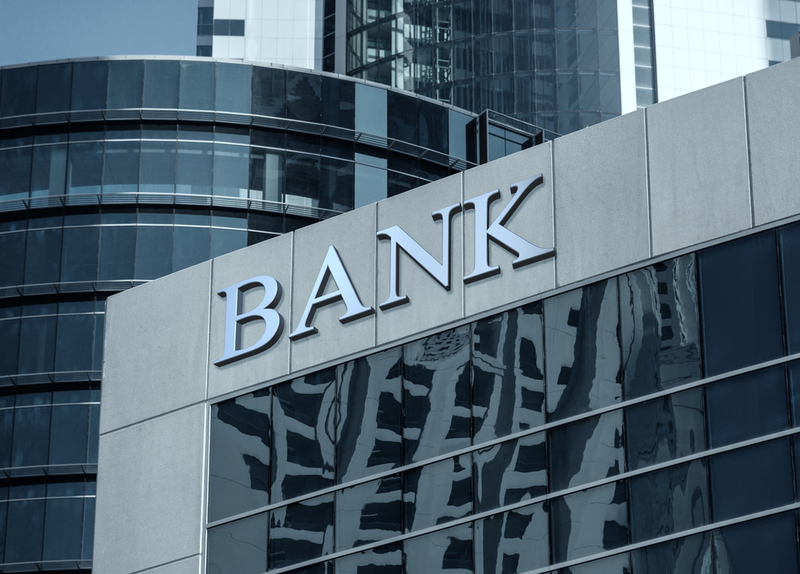 But, if the bank does not uphold your claim, it’s possible to refer the case to the Financial Ombudsman (FOS). Thousands of claims have been referred to the FOS, so it can take up two years for the Ombudsman to resolve your case. The FOS will review your case and decide if the bank made the correct decision. We urge everyone to start their claim as soon as possible to beat the rush before the PPI deadline. Over £32 billion has, so far, been paid to consumers. This number will increase dramatically before the cutoff date, and it’s likely that there will be a surge of people wanting to make a claim in the summer of 2019. Canary Claims offers a low fee of only 15% + VAT (18% total) on successful claims. Our no win, no fee policy [Cancellation charges may apply only if the claim is cancelled after the 14 days cooling off period. The fee would be based on the work done at the time of cancelling at a rate of £120 per hour and up to a maximum total of £180] has helped thousands of customers discover if they were mis-sold PPI. Will you be next? Contact us to help with your PPI claim today.